Welcome to The Philosophem brotherhood's official website! 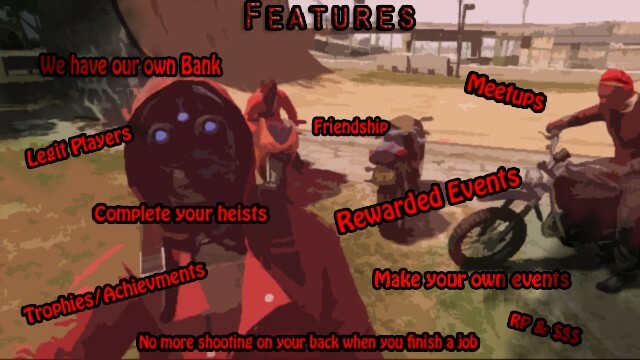 We were a crew on Grand theft Auto Online that aimed to gather as many good people together as possible on a common platform, to make the experience even more enjoyable. We have officially ended on 05/02/2019. 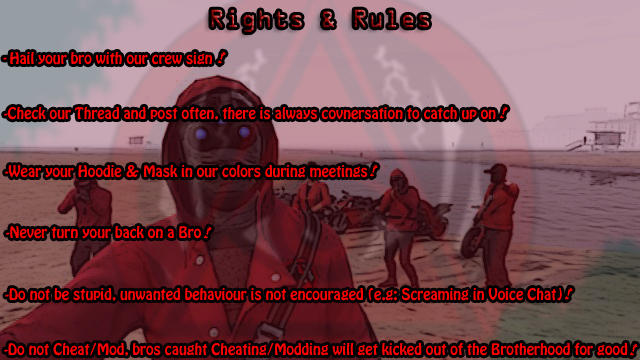 Anyone that agrees with Philosophem's Rules. To get your application accepted on this site, you first need to be a member of Philosophem's Social Club. In the top-right corner there's an "Apply" link. Hey, this is Glori4n here, just came by to revisit our past and all the fun we had together. Unfortunately all good things must come to an end, and after a long run and a great period of inactivity, I finally decided to shut down Philosophem for good. 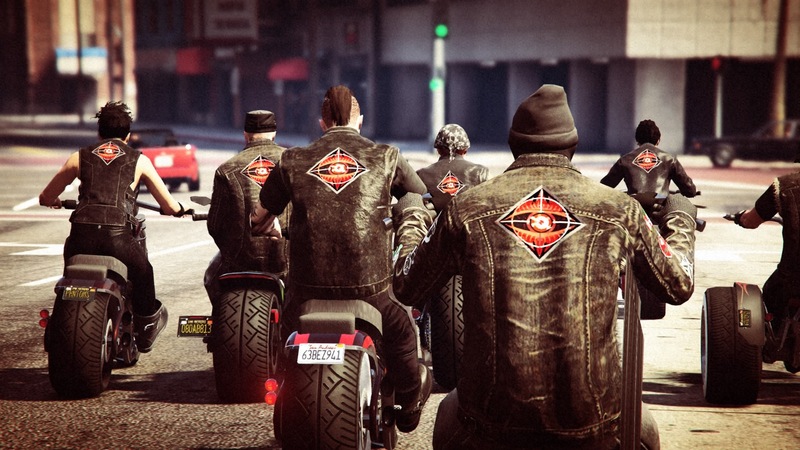 Our website and GTA Forums thread will remain for all of you that wish to travel back in time and reminisce our past, ou can find all I could gather on the Gallery and Archives section of the website. 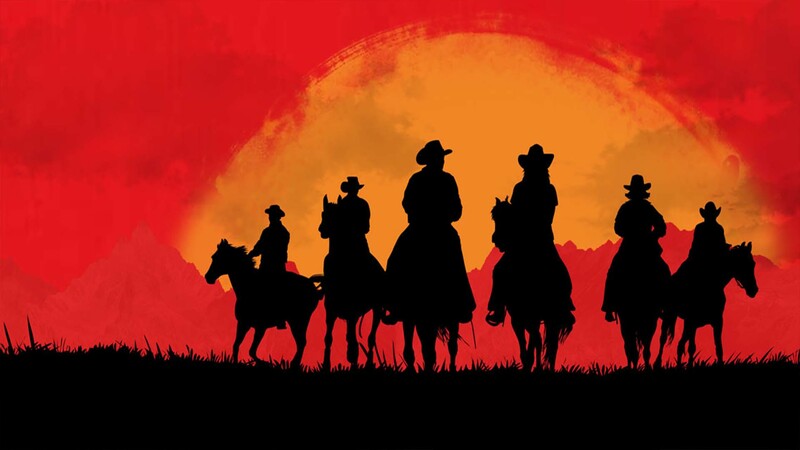 But this isn't the end, I am preparing material to start anew on Red Dead Online as soon as the Posse update drops, we will be all over again, so feel free to contact me anytime on PSN or Reddit if you want to be a part of it, or just have reliable and mature people to play/grind/have fun with. Thanks for all the fun we had together, we all had jobs, family and studies to go through, even though any of that never was a problem, was it? See you on Red Dead Online!